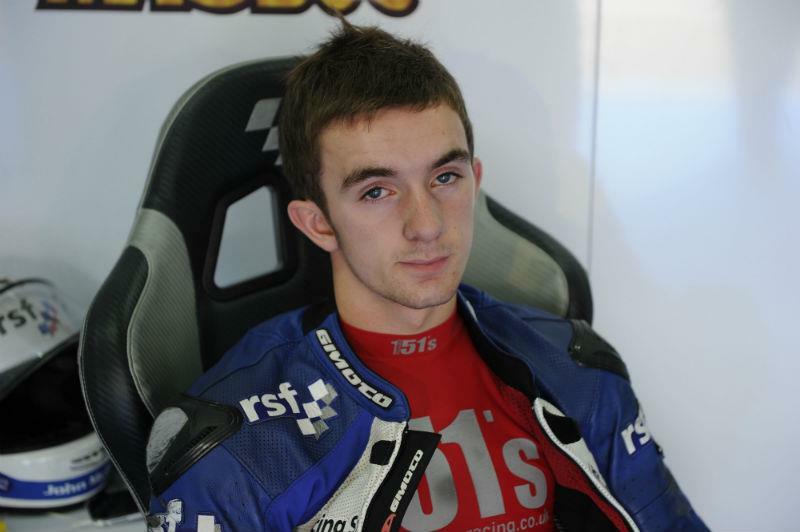 British rider John McPhee has secured a permanent slot on the 2013 Moto3 world championship grid after signing a deal to ride for the Racing Team Germany squad. The 18-year-old will replace departing Frenchman and Le Mans Moto3 winner Louis Rossi, who will partner British rider Danny Kent in the Tech 3 Racing Moto2 squad next season. McPhee, who has been gaining precious Grand Prix experience as injured Alexis Masbou’s replacement in the final five rounds of 2012, said: “RTG is a competitive team, which has taken Rossi to his maiden Moto3 GP win and into the top half of the rider standings. McPhee will campaign an FTR-Honda next season and RTG boss Dirk Heidolf said he was thrilled to sign the Scot, who scored a best result of 15th when he was a wild card in Brno for the Racing Steps Foundation outfit. Heidolf said: “We've watched John for some time and been impressed with his approach and attention to detail. He's disciplined and does a very good job of dialling himself and his bike in over race weekends. Obviously he's been on a steep learning curve over the last few weeks and hasn't had the best of luck. This, of course, is reflected in his results. But he showed very convincingly that he has the ability to make the most of his chances when he took himself to the front in the wet at Brno. As a wildcard entry with only a little Grand Prix experience, that impressed me a lot. In 2013 our job will be to provide him with well organised teamwork and a competitive bike that will give him the confidence to produce that kind of ride in many races, not just one."